New Delhi: It is for the Reserve Bank or ICICI Bank board to decide if bank CEO and Managing Director Chanda Kochhar, who is facing allegations of nepotism, should continue at the post, official sources said. The Finance Ministry is of the view that it is not their role to look into the affairs of private lender ICICI Bank but the RBI as a regulator could look at allegations heaped against Kochhar, sources in the Finance Ministry said. It is for the RBI to decide if Kochhar should continue to be the CEO and Managing Director of the bank, they said, adding the regulator or ICICI Bank board is competent to take a decision on continuation of the incumbent CEO in the office. There are allegations of nepotism against Kochhar putting a question mark on the bank's corporate governance. 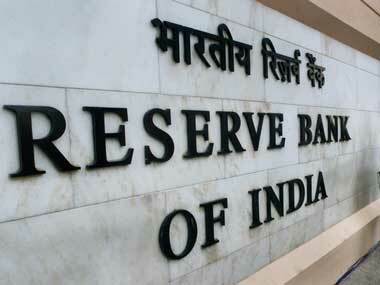 It's for RBI to decide on Chanda Kochhar's term at ICICI Bank: Finance ministry sources. However, the bank's board has stood firmly behind Chanda Kochhar, saying no wrong was committed by her, and the committee was headed by the bank's then chief K V Kamath. 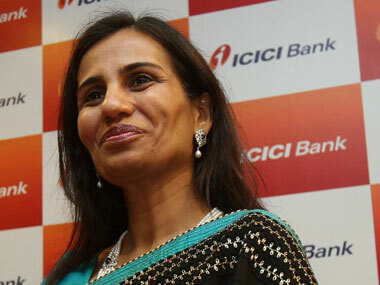 There are reports that a section of the bank's board is against the idea of Chanda Kochhar continuing in her role. 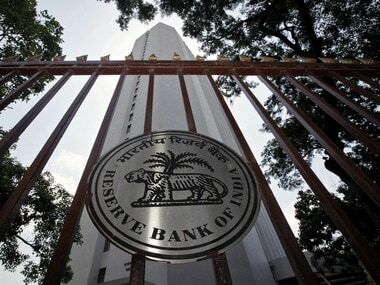 Global ratings agency Fitch on Monday said it is doubtful about the strength of corporate governance at ICICI Bank. The ratings agency said allegations against ICICI Bank are coming against a backdrop of high non-performing assets in the banking sector, some of which have been linked to fraudulent lending. It warned that regulatory sanctions are also possible, depending on the outcome of investigations by the law enforcement agencies and there is also a risk of financial penalties and legal action. 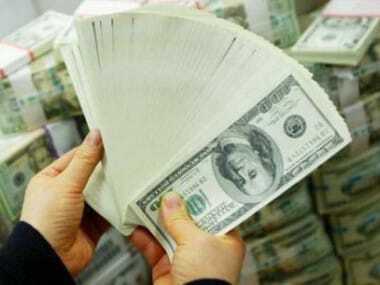 The ongoing investigations will undermine investor confidence in the bank, and have potential implications for funding costs and liquidity in an extreme scenario, it warned, conceding that as a systemically important entity, the state will chip-in with support.